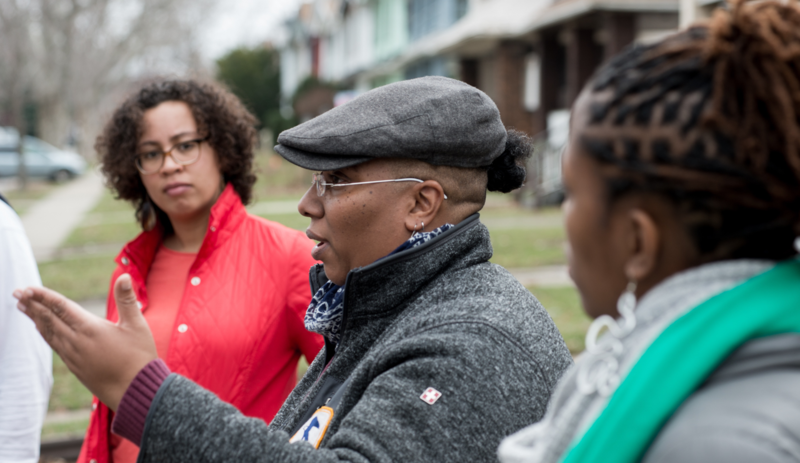 Many of the resident leaders we work with live in neighborhoods that have endured decades of structural racism and other forms of oppression, from redlining to police violence. And when you’re faced with such tremendous structural racism, coming together to build something positive using your community’s collective resources can help reclaim power and be an act of healing. So we wanted to share a round up of some of our most powerful resources to help you raise money and fight for racial justice in your community. We hope you find them helpful, and if you’re ready to fundraising for a project tackling racial justice, we want to know! Tell us your idea and we’ll help you craft a fundraising plan for it. 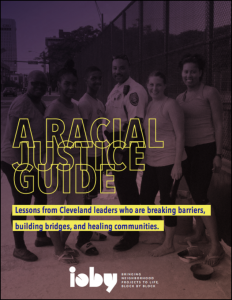 We asked six racial justice organizers and ioby leaders in Cleveland, Ohio for advice and tips from their experience fighting for justice. Released in spring 2018, this collection of videos, interviews, advice, and resources is designed to help you start to take action for equity, wherever you live. Read an intro to the guide here. If you’re just getting started, this guide breaks down the Cleveland leaders’ best advice for your first steps. Learn how they secured donations from local companies, getting grants from local businesses and governments, and what kinds of projects you can launch on a small budget. This past June, we brought three ioby project leaders who are organizing racial justice projects into conversation with ioby Action Strategist Indigo Bishop. They shared how crowdfunding has supported their grassroots efforts and how they got started, built support, and overcame challenges. After Samaria Rice’s 12-year-old son Tamir was shot and killed by Cleveland police, she decided to commemorate his life and help kids across her city by opening the The Tamir Rice Afrocentric Center. To renovate, program, and advertise the space, she successfully crowdfunded over $30,000. In the ioby interview above, Ms. Rice speaks about how our staff and fellow ioby Leader Amanda King helped her overcome her initial resistance to fundraising. 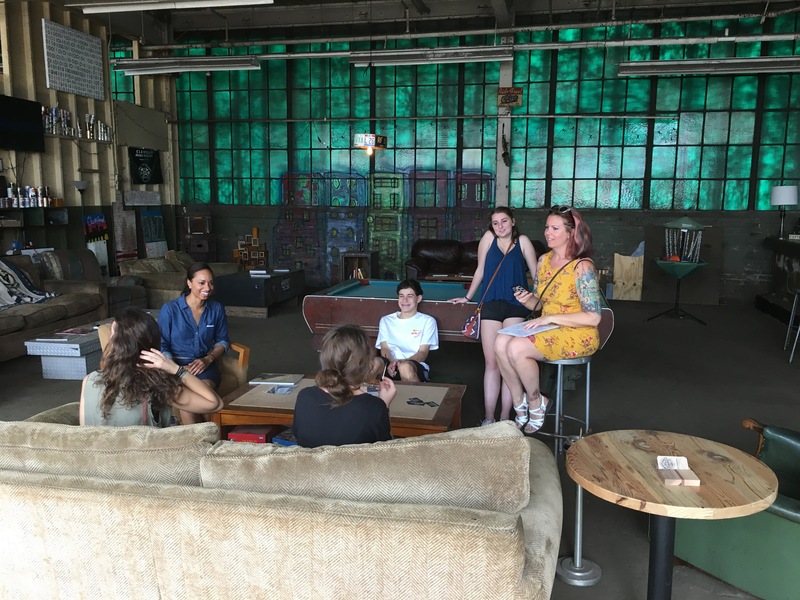 This recent story from our blog explores the intersections between crowdfunding and community organizing, and how ioby helps local leaders raise and combine many types of capital—cash, social networks, in-kind donations, volunteer time, advocacy, etc—from within their neighborhoods to make positive change happen where they live. Your project may be a racial justice project even if it doesn’t immediately seem like one! While many projects we support specifically address racial inequality (in 2017, they accounted for about 35 percent of all ioby campaigns), many others take a seemingly unrelated approach—like installing solar street lights in a historically disinvested neighborhood. As most racial justice organizers will quickly tell you, it is impossible to separate racial injustice from economic injustice, from health injustice, from education injustice, from gender-based injustice, and so on. Interrelated problems call for interdisciplinary approaches—and for a village of supporters! Ready to get started? We want to help. What’s your idea to fight for racial justice? Let us know.